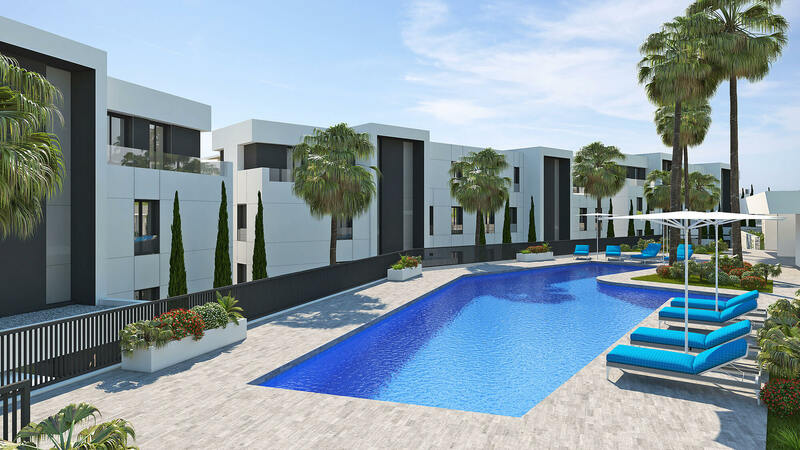 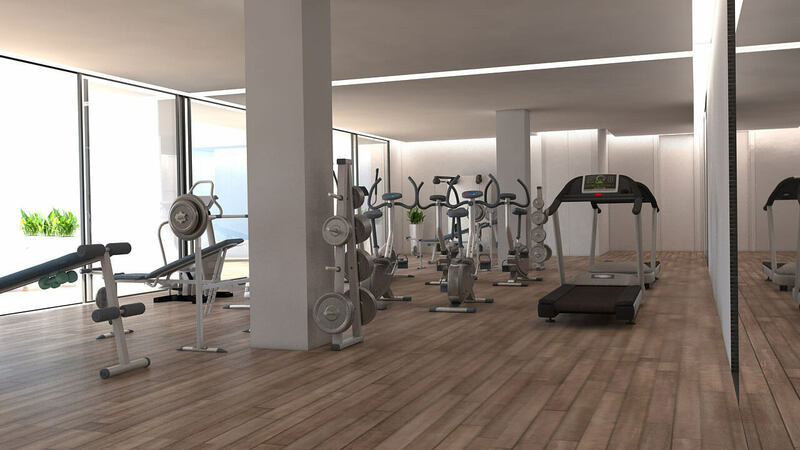 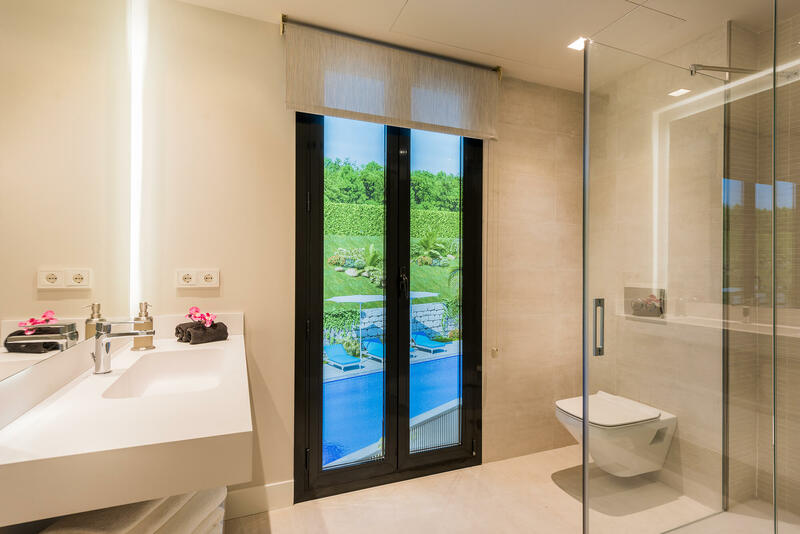 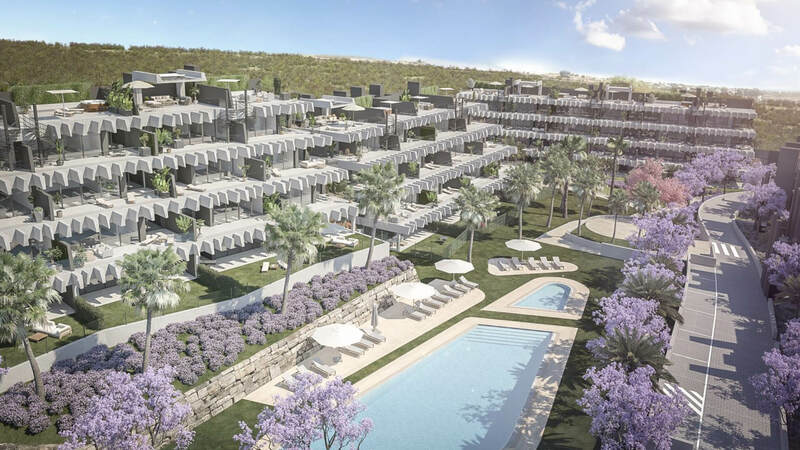 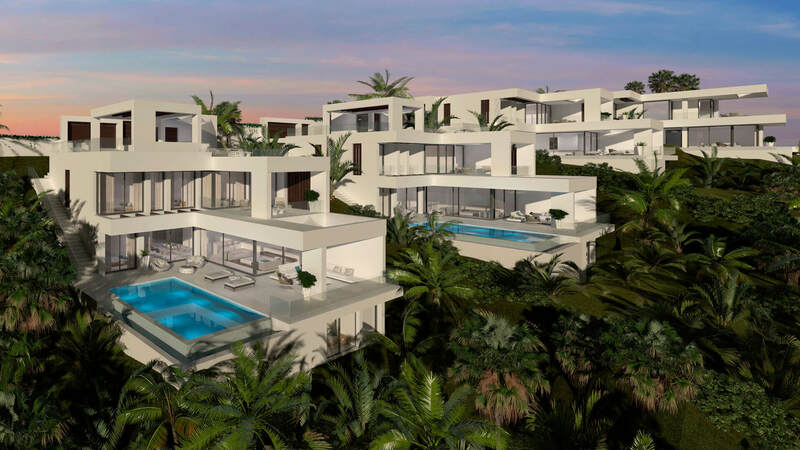 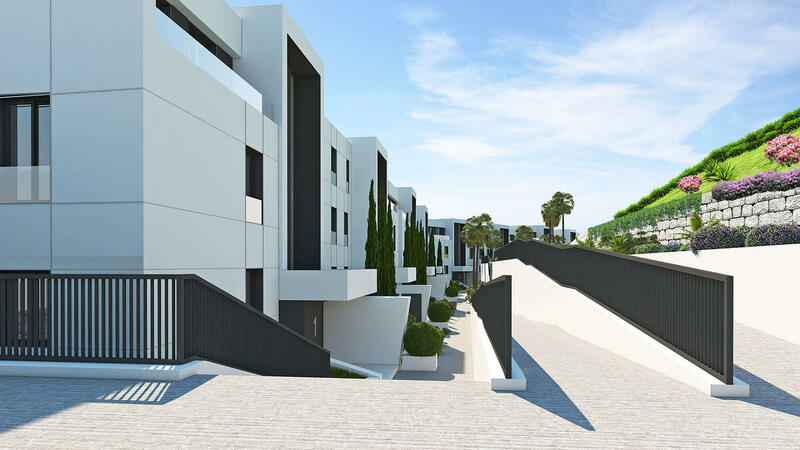 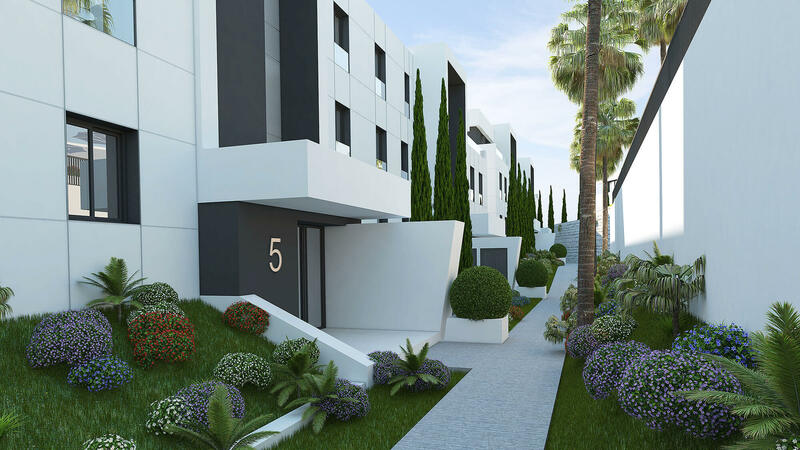 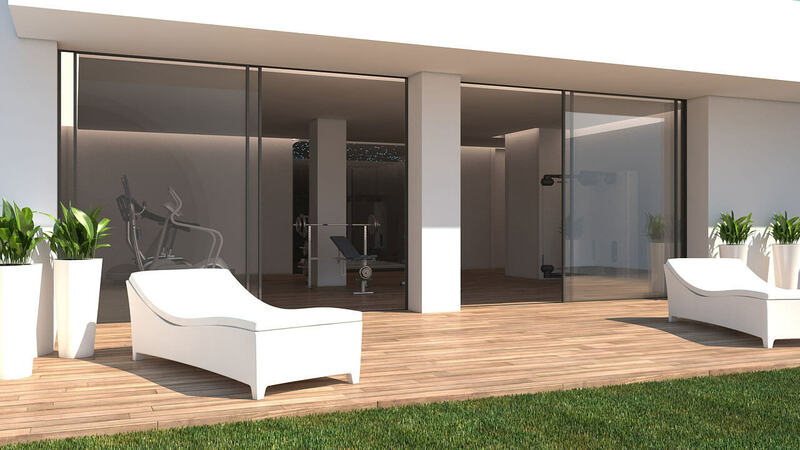 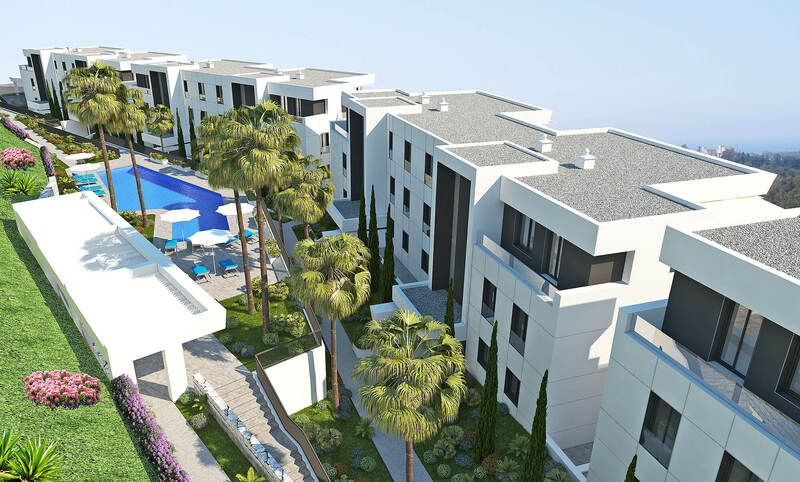 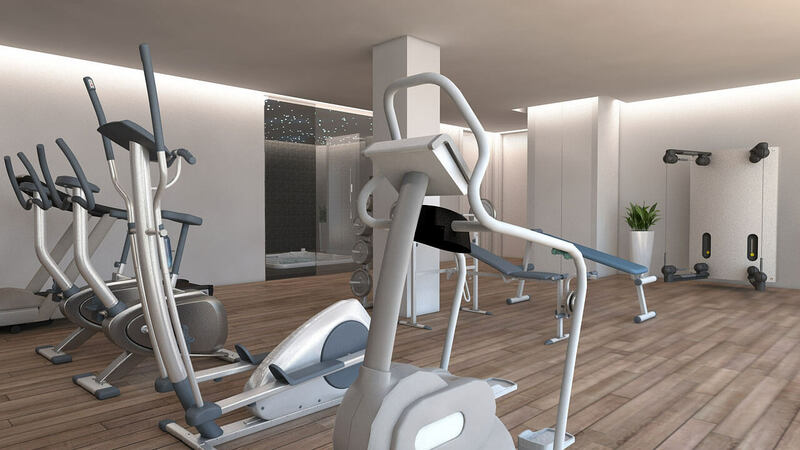 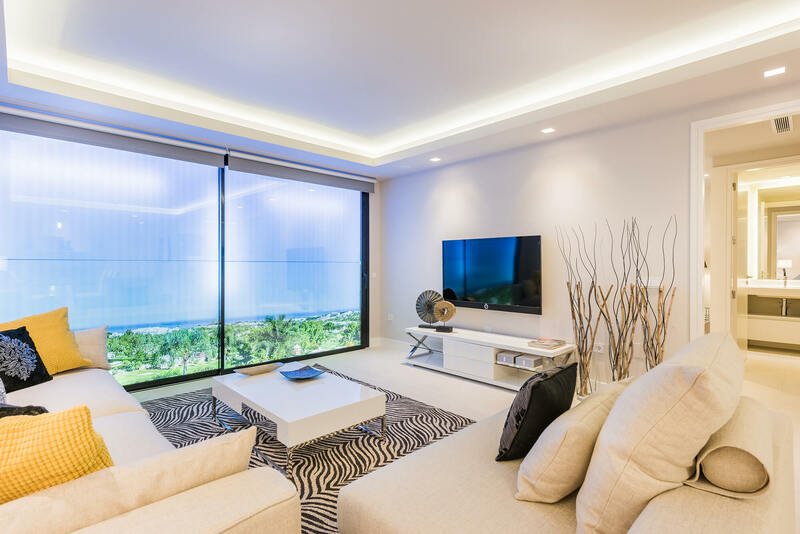 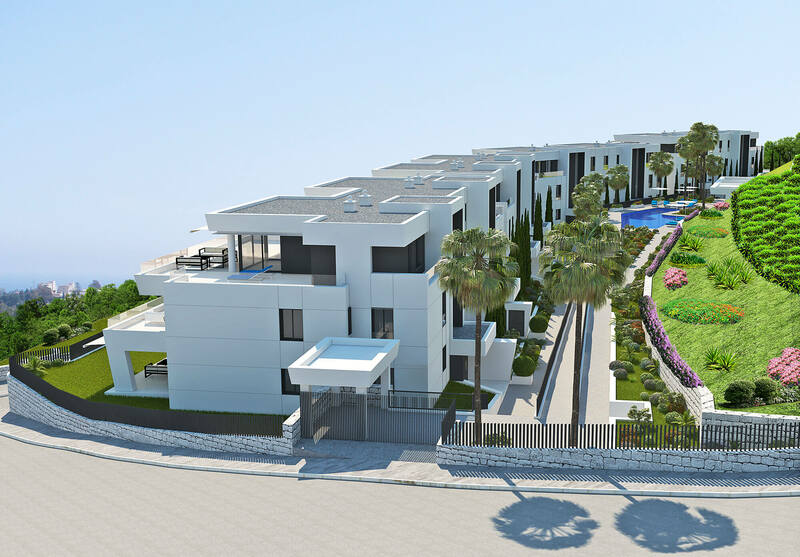 Situated in the valley of Nueva Andalucia, Azahar de Marbella is a new residential complex with unequalled panoramic views over the sea and golf courses. 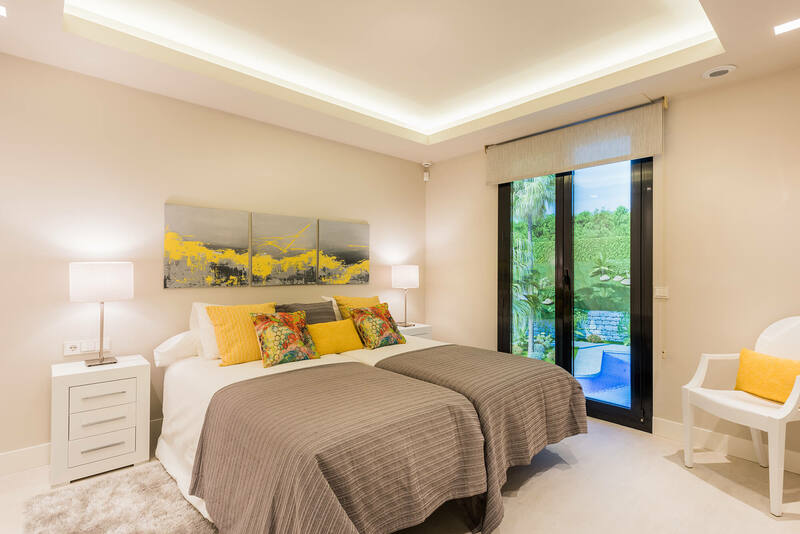 Within minutes of the complex you will find some of the coasts most prestigious golf courses, including Real Club Las Brisas, Los NAranjos, La Quinta Golf & Country Club and Aloha Golf Club. 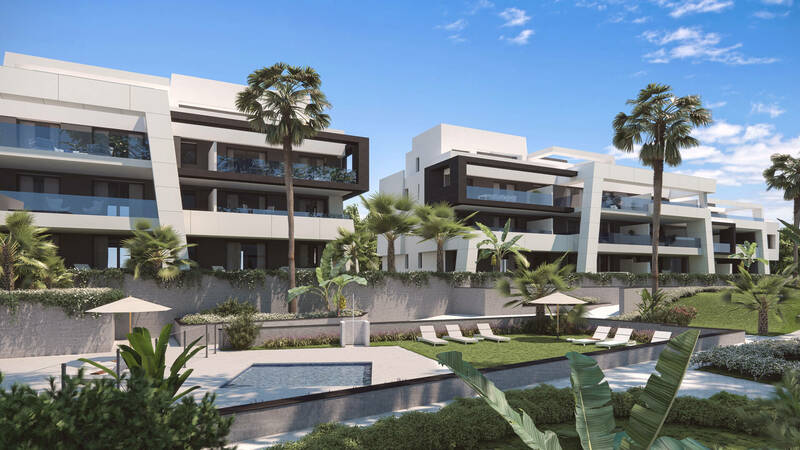 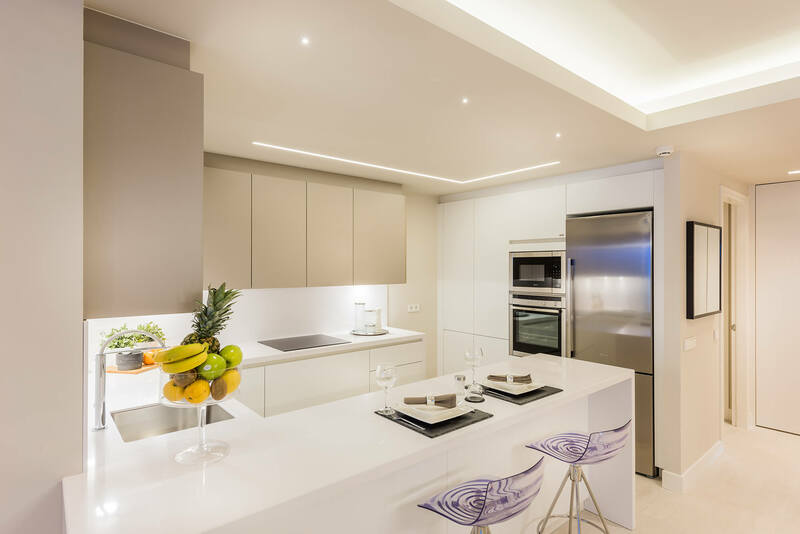 Azahar de Marbella is a complex consisting of 42 dwellings of the highest standard, strategically located in one of the most exclusive areas of Nueva Andalucia. 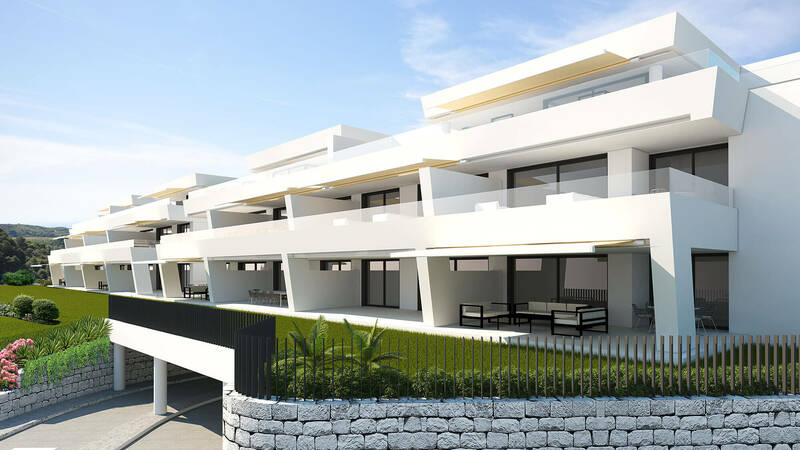 The development is made up of five buildings, all south facing, and set on an exceptional plot which allows all the properties to enjoy spectacular views. 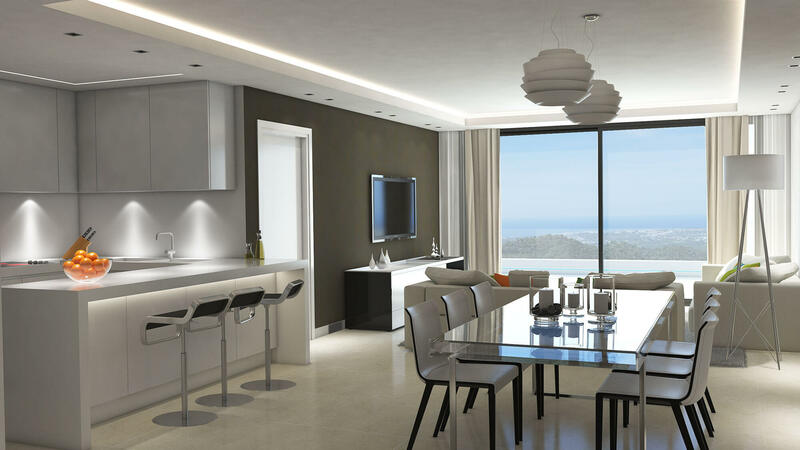 The apartments offer open spaces from the entrance hall to the terrace with large windows to make the most of the Mediterranean sun. 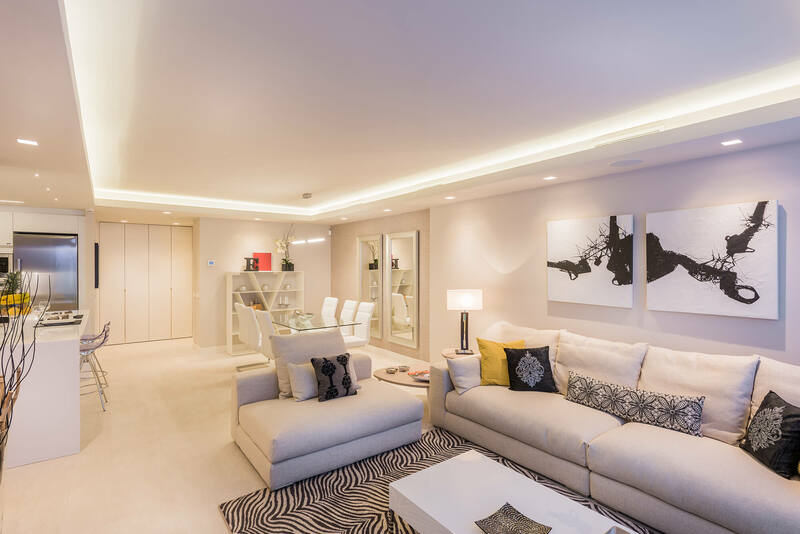 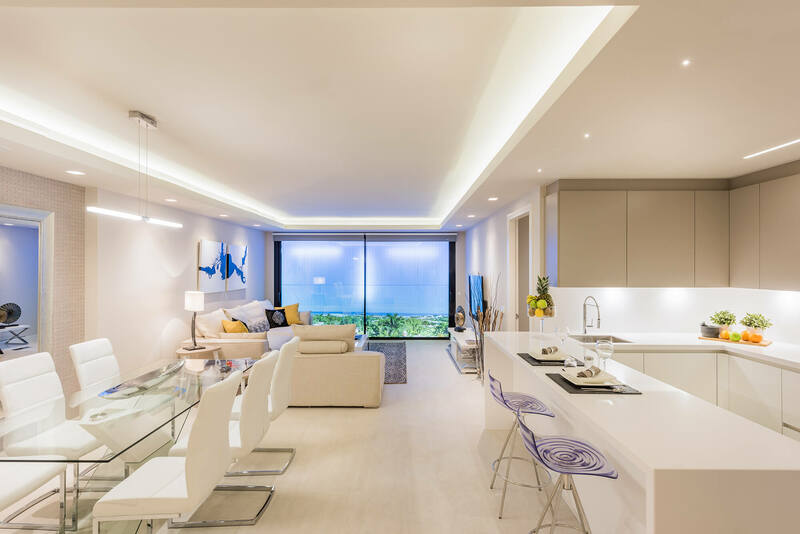 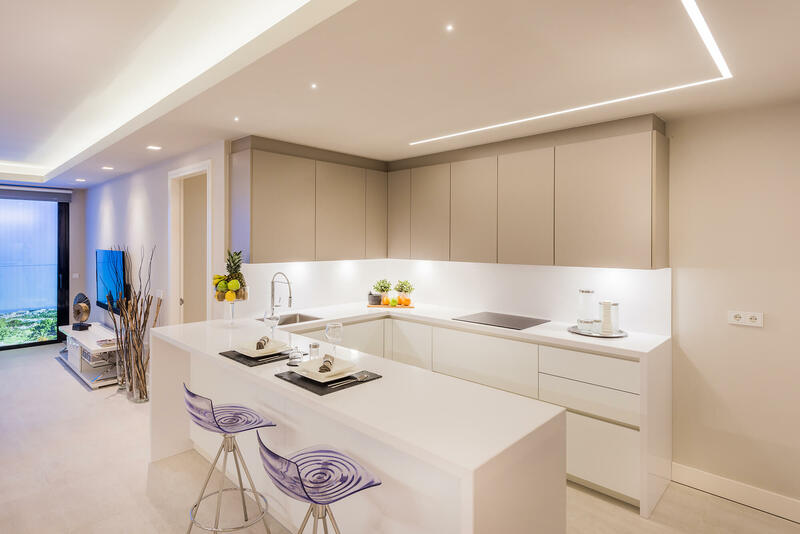 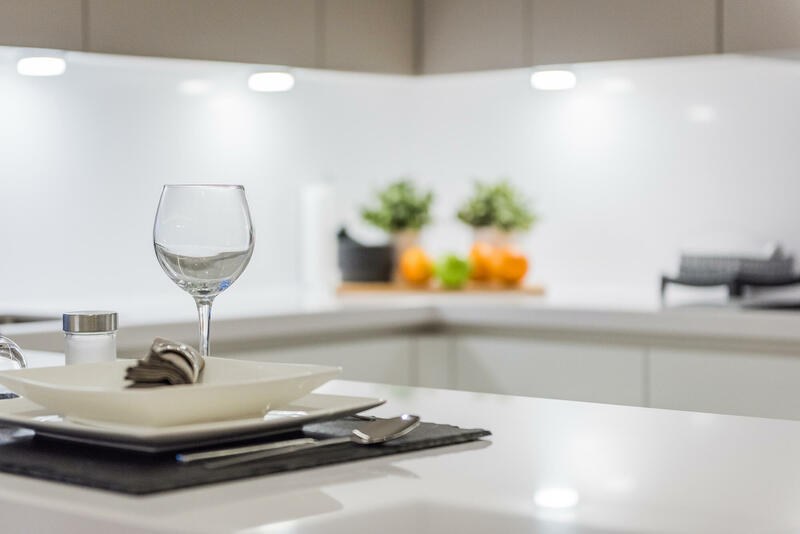 Functionality and design are balanced perfectly offering extensive living-rooms with dining areas and open plan kitchens. 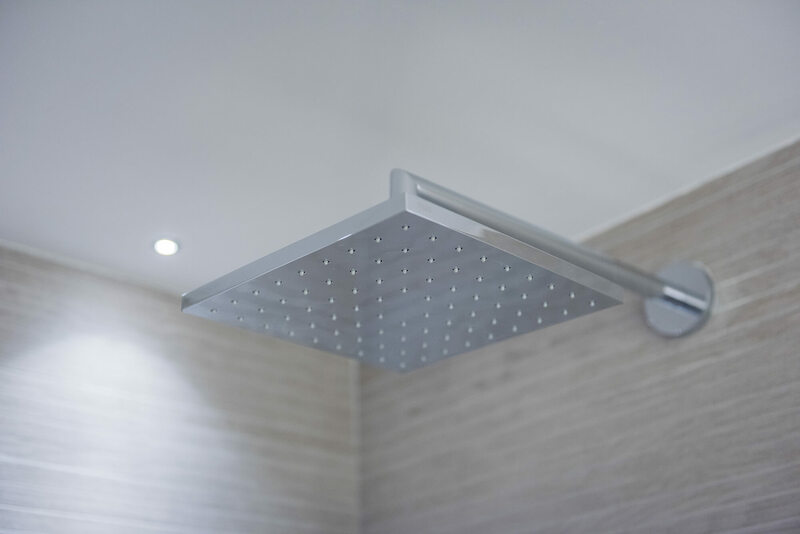 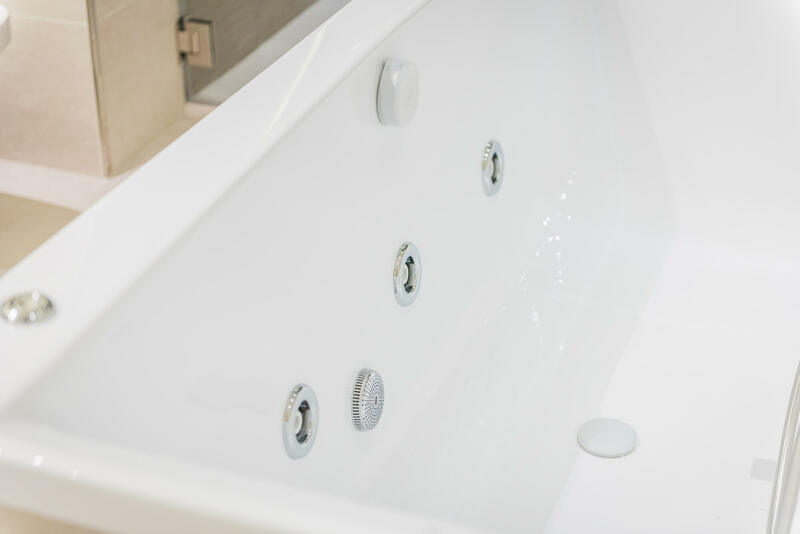 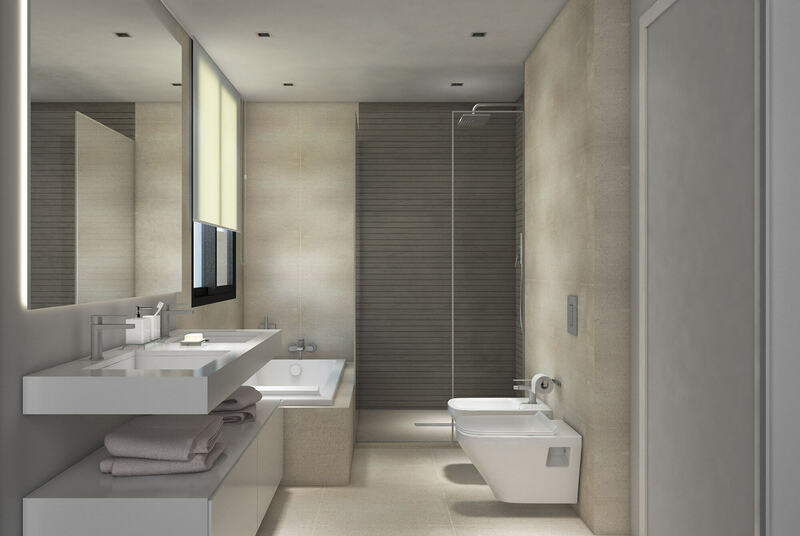 Construction and finishing uses the highest quality materials complying with all regulations. 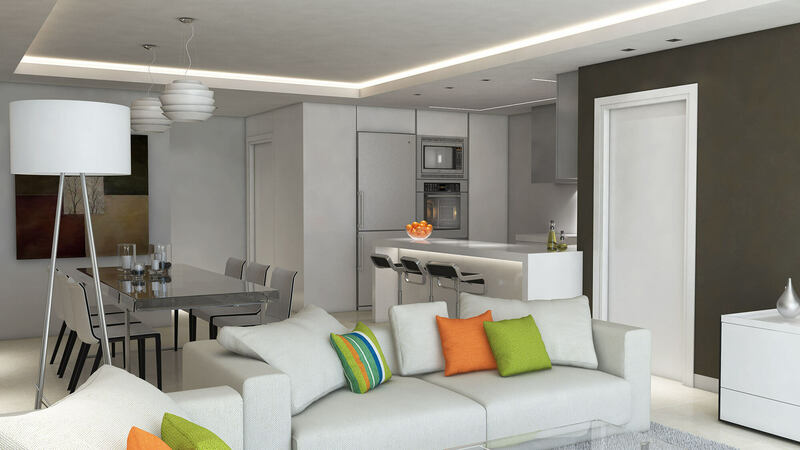 The design blends white with harmonious tones to create comfortable rooms full of light. 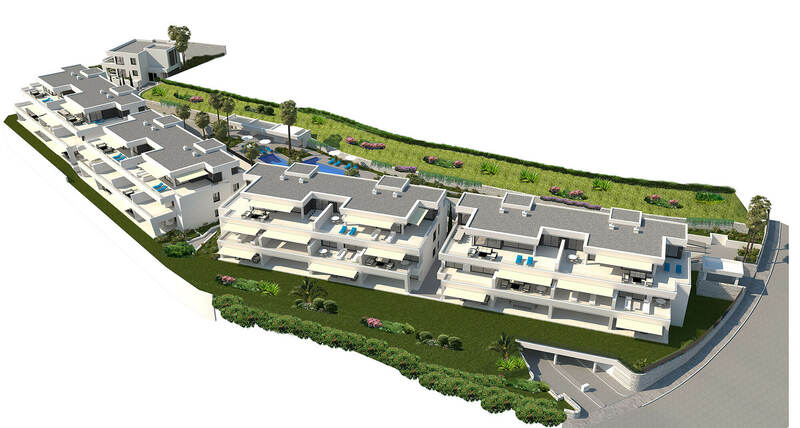 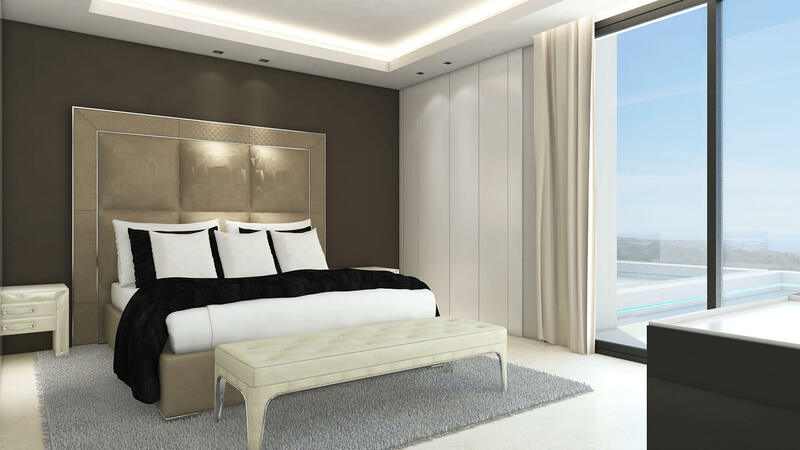 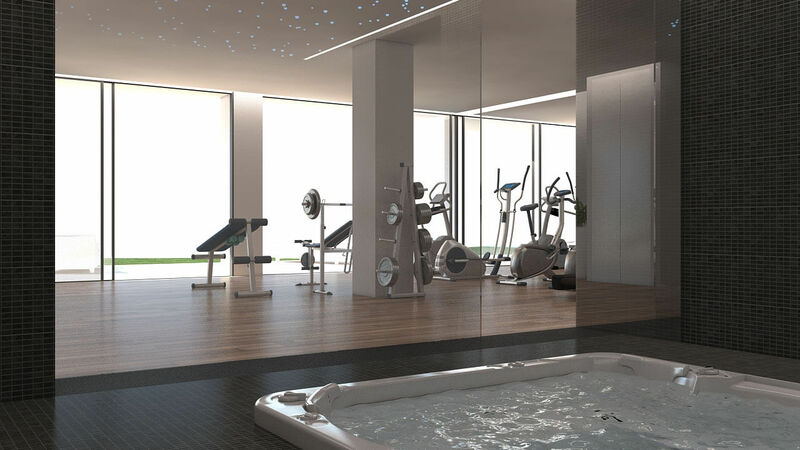 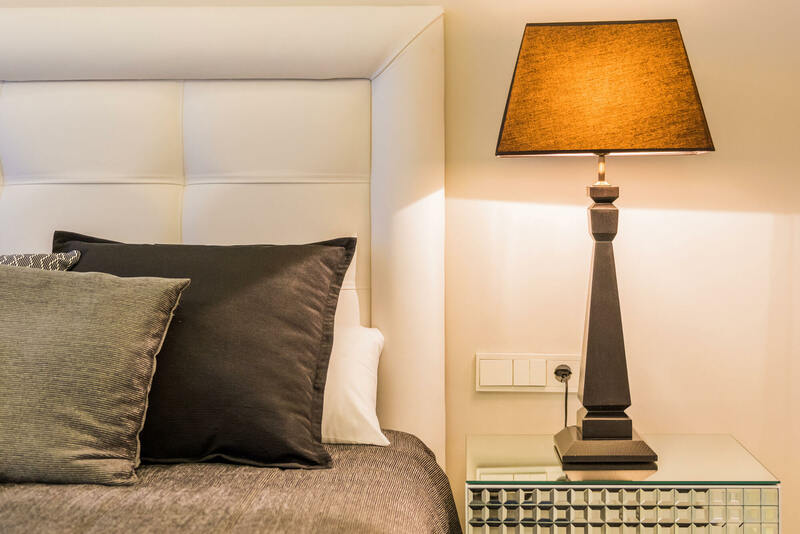 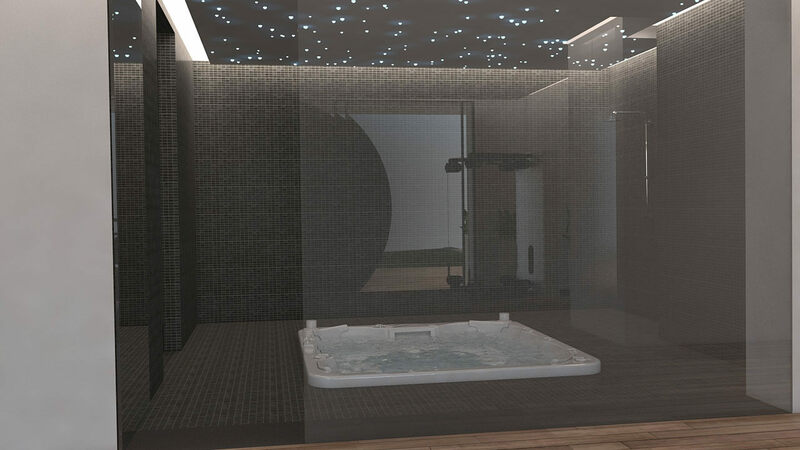 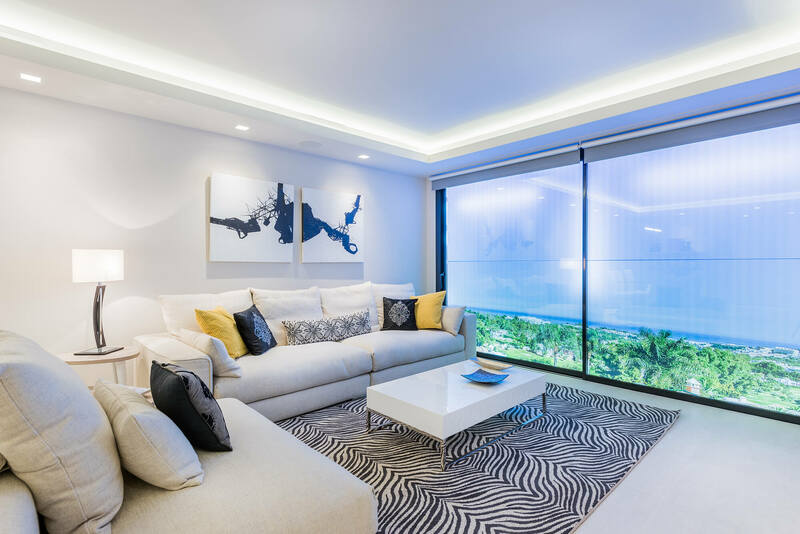 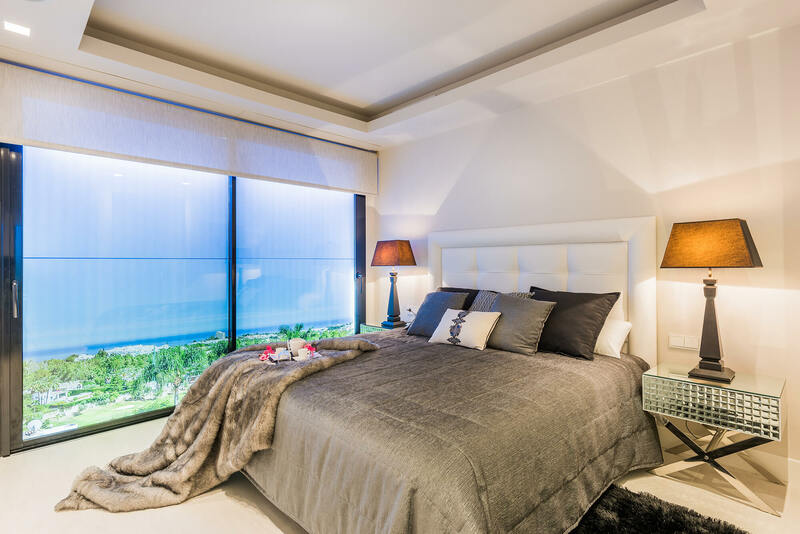 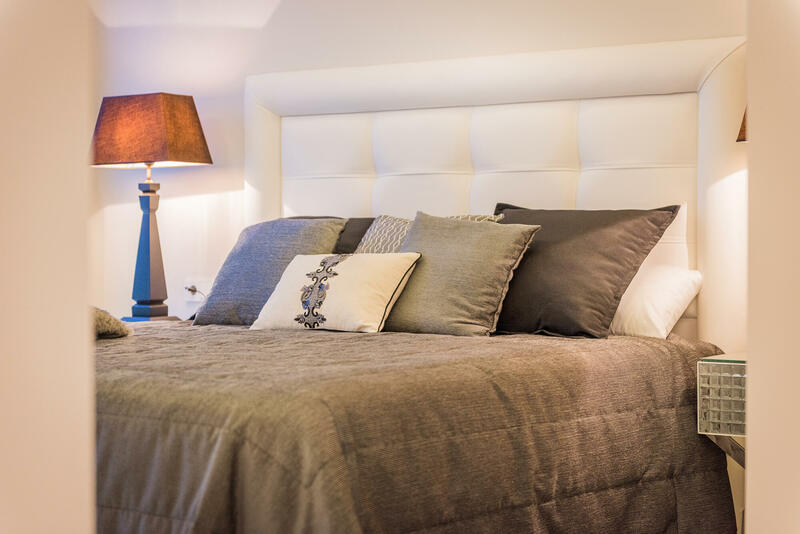 Azahar de Marbella is designed to attract and satisfy the most demanding residents.